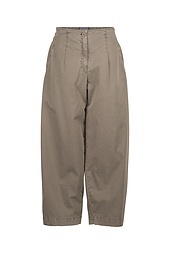 Narrow hips and a comfortable width: these OSKA trousers have what it takes to make them a summer basic. 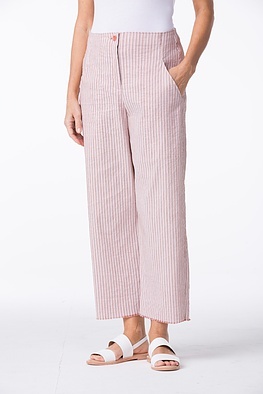 Cropped legs and open-edged hems make them trendy – add a fitted top and be on the right side of fashion. 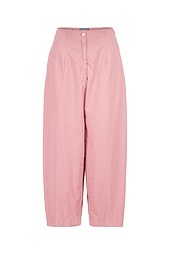 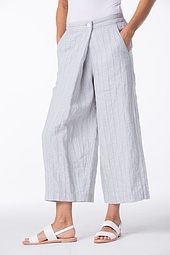 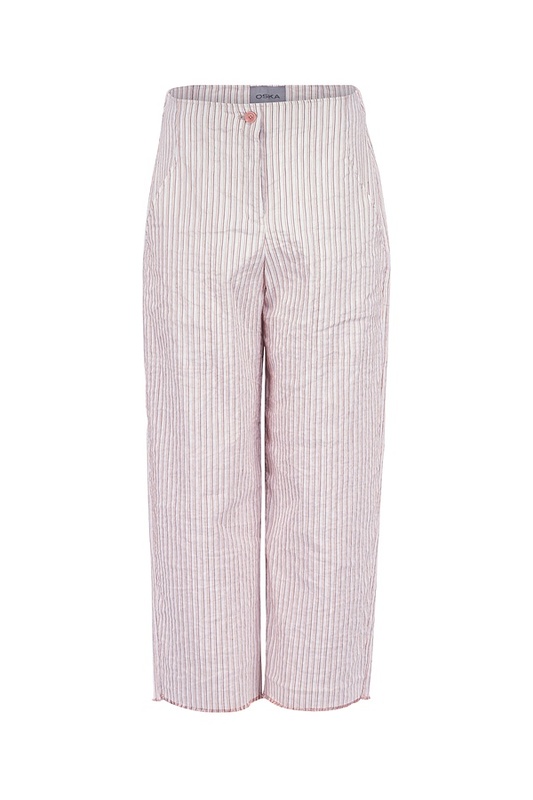 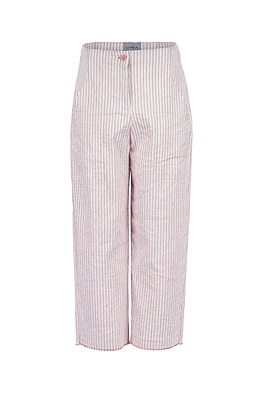 A button and zipper fasten the trousers; their large pockets are practical and striking eye-catchers at the same time.